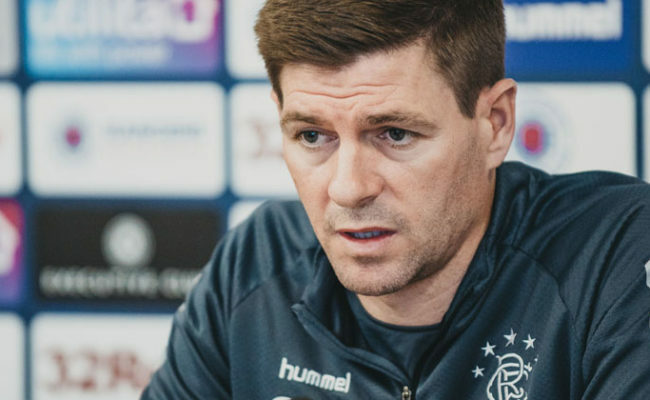 STEVEN GERRARD reckons there are many ‘positives to take’ from last night’s win over Ufa, which sees Rangers take a 1-0 lead to Russia for the second leg. 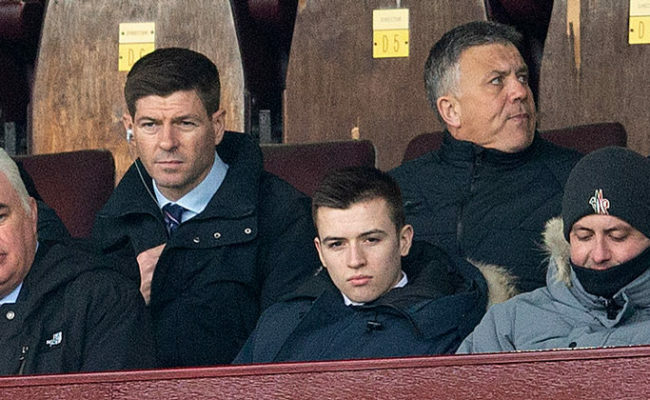 While conceding he was looking for a bigger lead on the night, Gerrard again heaped praise on his back line and reckons his men can make the long trip with a degree of confidence. Speaking at today’s press conference, Gerrard said: “There are a lot of positives to take from it. Again, we look very solid defensively and I thought we controlled a lot of the game and played a lot of the game in their half. “We are going into the second leg with a slight advantage, a clean sheet and no away goals against us. So I am really pleased with the players in terms of the result, but of course, as a manager, you want as big an advantage as you can get, so we were looking for more goals last night. “But, to be fair to Ufa, they were quite organised, they hung in there and we just didn’t get the breaks we needed. I thought we could have had, certainly one, maybe two penalties – certainly the one on Daniel Candeias is a penalty. “So on another night, we could have had a bigger advantage and we could be sitting here really, really happy. Gerrard expects to see a different Ufa side next week, and added: “If you look at their tactics last night, they were very happy to play with five across the back and three that don’t really move in front of that, and they came here to keep the score down or try and maybe get a goal on the counter attack or through a set piece. “They had a couple of moments through the game, but I’d be very surprised if they do the same next week being at home. I think they will be reasonably satisfied with the result and the scoreline as they are still well within the game. “So I expect them to be a different team at home and more adventurous. I think they will probably play a similar formation, but the wing-backs will be more adventurous and the forward players will probably get some more support from midfield.